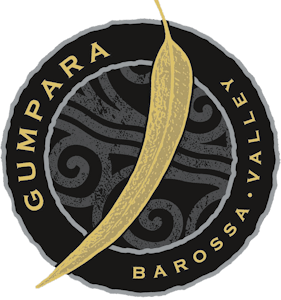 The Gumpara Vineyard situated in the Light Pass district of the Barossa Valley, has been hand tended by the Mader family for 7 generations. Adequate winter and Spring rainfall provided the benchmark for the vineyard to grow healthy canopies leading up to the 2018 Indian summer. Warm and dry climatic conditions assisted in successful even and persistent fruit ripening, contributing to an extraordinary high fruit quality. This Grenache displays cardinal red hues with a velvety rose petal nose and blueberry fruits. Vibrant cherry wood along with soft integrated fine velvety tannins are the palate highlights that form part of this elegant wine. 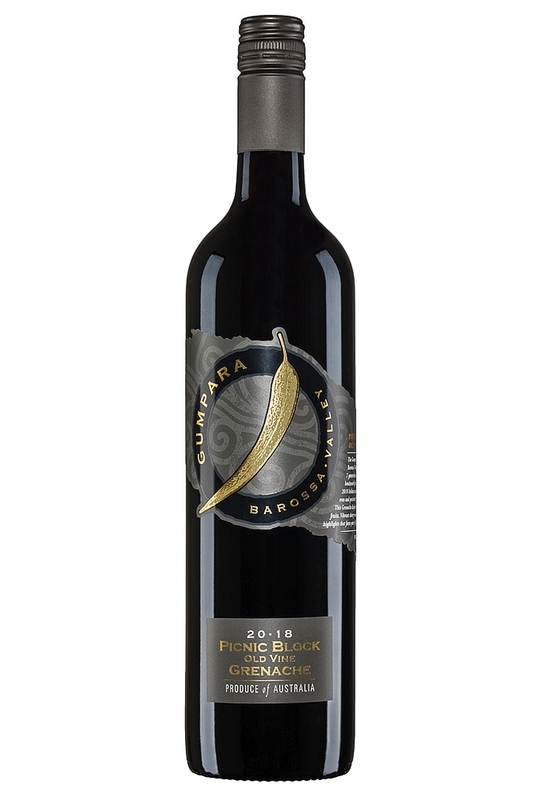 100% Barossa Valley Grenache from over fifty year old vines. Each year, this single vineyard receives special attention. Traditional hand pruning methods are applied, the fruit is harvested at what is considered to be optimal ripeness and flavour in accordance to terrior, soil type and micro climate. Crushed and de-stemmed into open fermenters, with fermentation controlled at 25 C. This developing wine is pumped over each day. Free run is removed from skins and the must is gently pressed via an airbag batch press. Aged in seasoned French oak barrels prior to malolactic conversion and bottling. 4 months in French oak hogsheads. This wine is a pleasure to drink now, but will benefit from careful cellaring well into the next decade.